The gravity at the center of Haley Heynderickx’s music is a desire for healing. This is what we can gather from her relatable and admittedly silly new single, "Oom Sha La La." Though she sings about it in terms of sour milk and gapped teeth, Heynderickx shows that she is clearly after something much larger than her quirks. "Oom Sha La La" hints at a project that illuminates mundanity and aches for freedom. Towards the end of the song, Haley screams, “I need to start a garden," a phrase that will be the title of her full-length album set to be released early this year via Mama Bird Recording Co.
A breakup song through and through, this track from the London-based 5-piece is perfect for a long, contemplative drive. With winter on its way, the season of ends and cold quiet, this song resists the brutal frost, opting for a brisk fall breeze instead. While the end of a relationship could feel like the end of the world, there’s the other side of the coin that signals a new and better beginning. “Death Rattle” is that warm fall light, a realization that ending things will lead to a breath of crisp, fresh air into the lungs. “Don’t go wasting your breath on me… better we find a way out, not dwelling on why,” frames the first verse, followed soon by, “I’m not living anymore, baby give me something more.” Laid back drums and a comfortably simple bassline pad the finger-picked guitar part. “Ooh’s” and soft harmonies complete the folksiness of this bittersweet track that basically says that enough is enough, and it is time to move on. This release off of Bully’s sophomore album, Losing, is not hard to identify with. 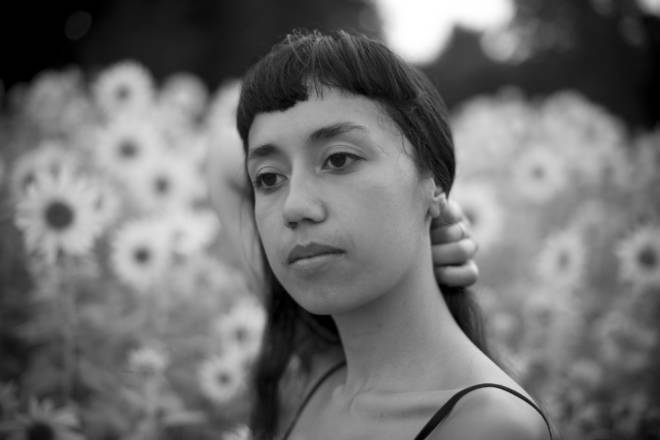 The drums in this song lay down a foundation, perfectly mirroring Bognanno as she ebbs between gentle verses tip-toeing around the topic, and choruses riddled with gravel, grit and the pain that comes with accepting circumstances as they are. With just drums and bass to hold the words, Bognanno confesses, “When I’m alone, I stare at your picture,” a habit with which most of us are all too familiar. When the guitar riff comes back in for the bridge, it’s an embodiment of that cyclical, anxious thought process that’s attached to facing an end to or a shift in a relationship. “It won’t stop / Do you feel nothing?” she asks in the chorus leading into an outro that matches the built-up frustration in the lyrics with dissonant chords and skillfully-played drum fills. This is all anyone could have hoped for when anticipating new music from Bully. The sound is full, but nowhere near overly-complicated. Every necessary element is there, coming together to sound so effortless and raw. The only thing more to ask for is a ticket to a live performance. 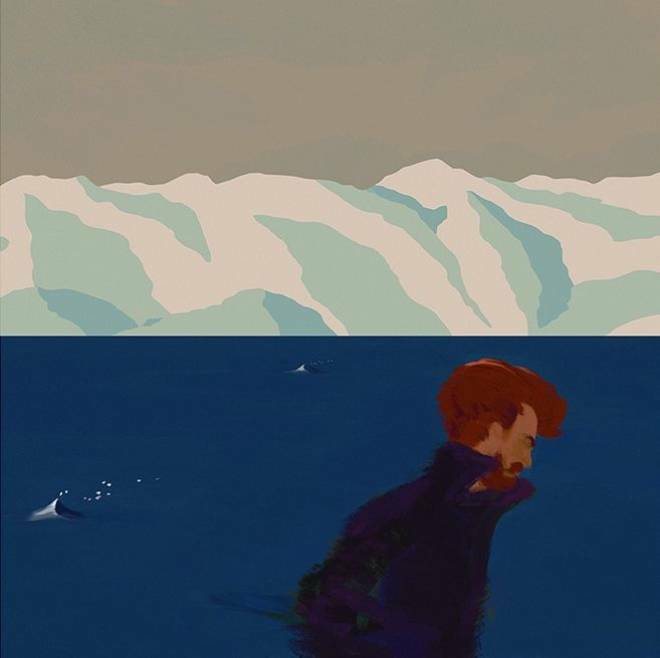 It’s just a few seconds of this solitude that prove that even without the brilliantly complimentary sounds of “Baby” (a cleverly cubist interpretation of reverb, blooming piano and guitar), the wispy threads of Cunning’s voice are just as intoxicating. 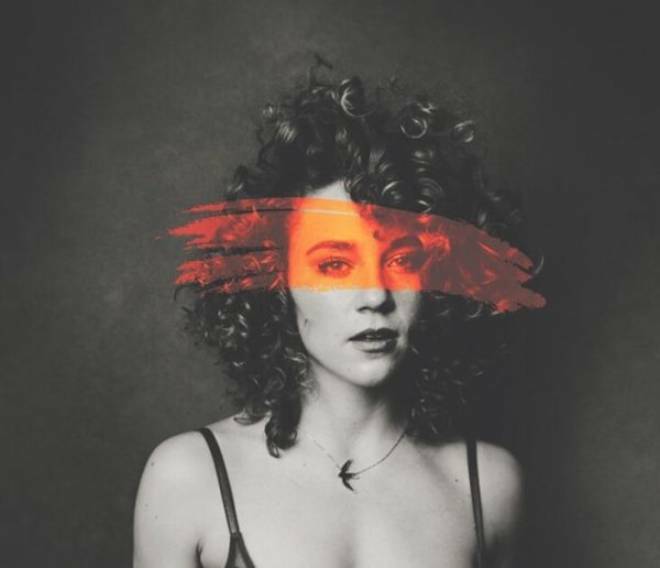 “Baby” evolves through a gently shifting electropop mantle, allowing different colors of Cunning’s warm, yearning soprano to shine through at each lens change. It’s a debut that manages to embody Cunning’s talents as both a Broadway actress and performance artist along with her penchant for delivering a truly ingraining pop hook. 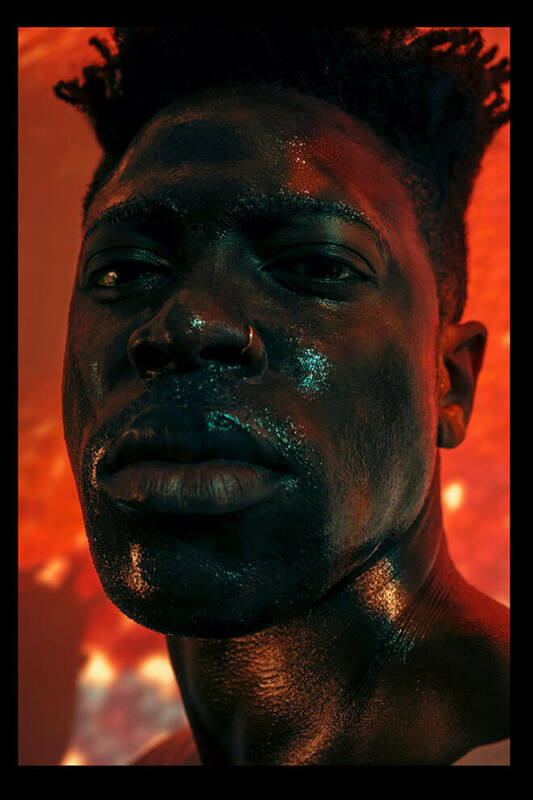 Los Angeles genre-bending artist Moses Sumney released his gorgeous and ethereal debut album Aromanticism into the world this September. Sumney has made a big impression on artists like Solange and Sufjan Stevens for good reason. His infusion of soul and folk come together on this album in a way that leaves us begging for more. A prime example of this heavenly blend is found on the third song of the album, “Plastic.” A previous version of the song can be heard on the first season of Issa Rae’s HBO series, Insecure. This new version serves as one of the more simplistic songs on the album, featuring just a fingerpicked electric guitar, a synth and Sumney’s captivating voice. The hook of the song repeats the line “my wings are made of plastic,” each time sung in a slightly different way than it was before, continuing to imbue the phrase with new meaning. This song of vulnerability, self-awareness and secret-spilling is the kind that you can leave on repeat and get lost in for hours.